MONTREAL, Aug. 28, 2018 — Glen Eagle Resources Inc. (TSX VENTURE: GER) (“Glen Eagle” or the “Company”) is pleased to announce the following highlights for its consolidated operations both in Canada and Honduras, for the period of three months ended June 30th, 2018 (Q2-2018). Gold sales of $818,497 in Q2-2018 compared to $285,610 in Q2-2017. Gross operating profit of $275,321 in Q2-2018, compared to a gross operating loss of $187,494 in Q2-2017. Net comprehensive income of $137,732 in Q2-2018, compared to a net comprehensive loss of $624,768 in Q2-2017. Positive EBITDA of $185,539 in Q2-2018, compared to a negative EBITDA of $581,100 in Q2-2017. The Company is pleased with the progress of its operations in Honduras as sales should continue their uptrend for the remainder of the year. 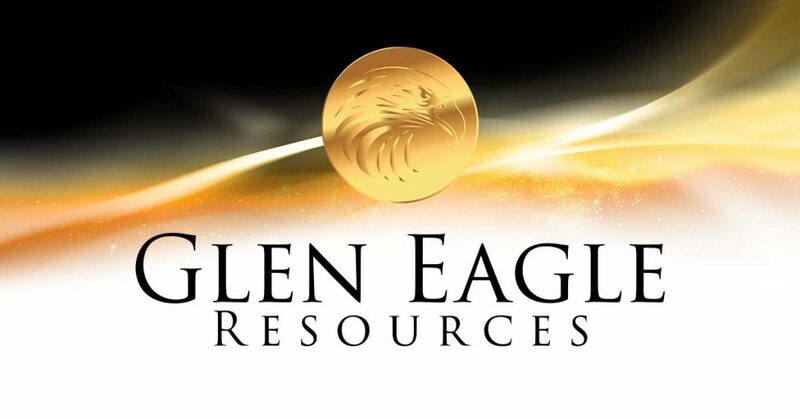 The optimism towards its operations is reflected with continued insider buying of Glen Eagle’s stock over the last two quarters. Insiders, with a handful of shareholders, have accumulated over 55% of all outstanding shares of the Company. The facts reported herein are detailed in Glen Eagle’s MD&A and Financial Statements for Q2-2018, filed on SEDAR.